Installing new a kitchen is a complicated business. It requires multiple skills from a variety of trades. 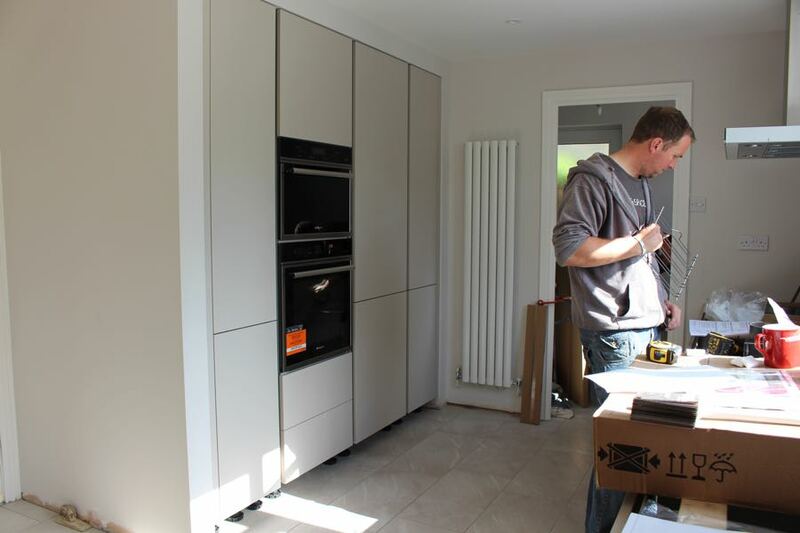 A successful installation will require the management and co-ordination of people with a surprising amount of precision. 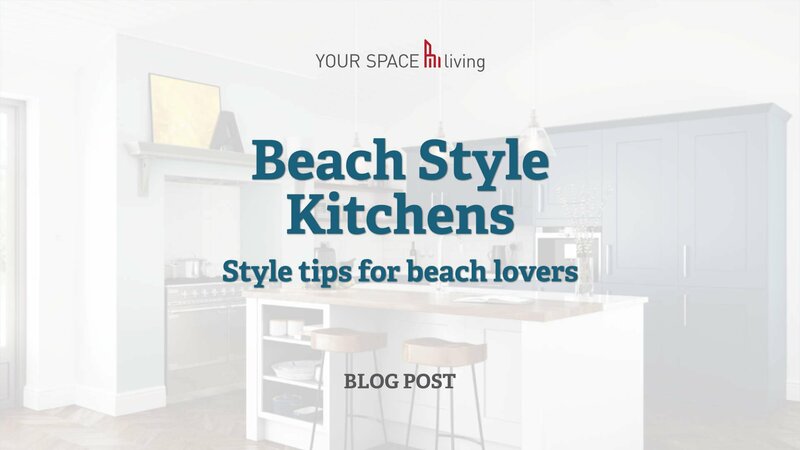 Often kitchens are a part of a larger project. This could be a full house renovation or, as I often see these days, a rear facing extension. The bigger the job, the more important it is to find a great team of ‘trades’. When you’re undertaking any kind of home renovation project, the team that you choose will determine its success. It is not easy to find the right people, you need to ensure that each member is an expert in their field that they are dedicated, conscientious and will gel with the people around them. 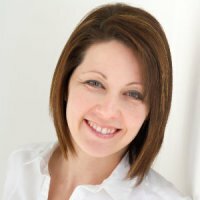 I have worked with many tradesmen and women over the years on a variety of projects and, even as a professional, I too have found it hard to find the perfect team. Sadly I often meet people whose home renovations have suffered because they chose poorly. In some cases, the problem was easily overcome. In others it resulted in heavy additional costs, poor craftsmanship and a lot of stress and heartache. 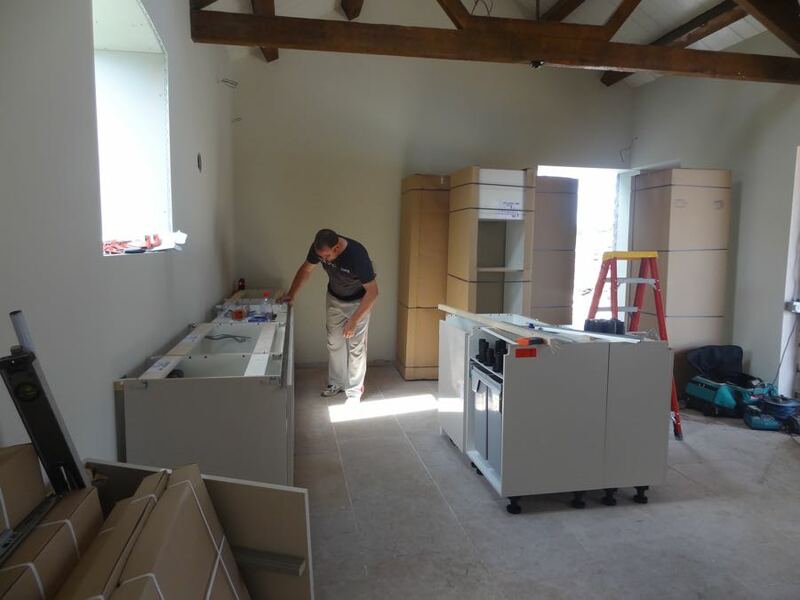 To me, it’s important to project manage the installation of any kitchen that I am working on. I liaise closely with everyone involved at every stage to make sure we are all coordinated and aligned. I may be working with my own team (which would be my preference) or I may be part of a bigger picture, integrating with a team assembled by my client. Regardless of my situation, I want to guarantee that the quality of finish is of the highest standard. I want to ensure that every element of the work is adhering to code and regulations. I pride myself on ensuring the project runs smoothly and on budget. I take on that stress so you don’t have to. Unfortunately, I have to say that when I’m working with a clients builder or tradesman, I don’t have the level of control I like but I always get the job done. Even if I do have to jump through several hoops to get there. Thankfully, at Your Space Living, I have found my ‘dream team’ of tradesman. These are skilled professionals I know I can call on to turn your visions into reality. It’s taken me a long time to find each member of my team and I am proud to work with them. 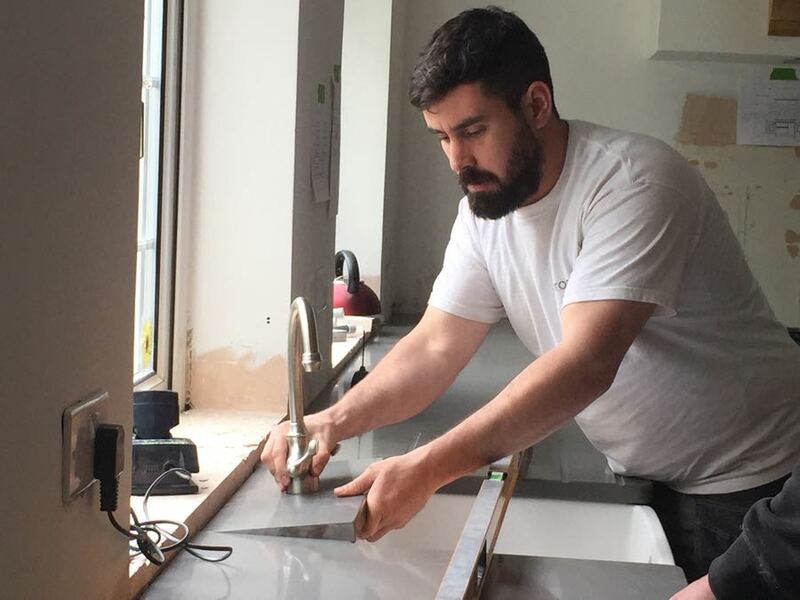 My electrician and tiler have been with me for over seven years, whilst my kitchen fitting team have been with me since I started Your Space Living over three years ago. One look at my portfolio will tell you how proud I am of their skills. I’ve recently discovered a great plumber in the Cardiff area and he’s a ‘keeper’. Good plumbers are like hen’s teeth. I’m an old hand at this now. I know what I’m looking for when I assess a tradesman. But it’s not so easy when you start a once in a lifetime home renovation. You need to get it right or your house could be ruined. So, what do you need to look for when building your team? We have all seen the evidence on TV when a ‘cowboy’ rides into the home of his next victim with sweet-talking, false promises before riding off into the sunset with a kitchen disaster in his wake. Don’t be swayed by big adverts and glossy leaflets. Especially when those leaflets are full of stock photography that bears no relation to the work on offer. When it comes to home renovation, word of mouth is the best form of advertising going. It’s also the best research method available to you. So ask your family and friends for referrals. If they suggest a competent plumber, kitchen fitter or electrician, you should follow it up. 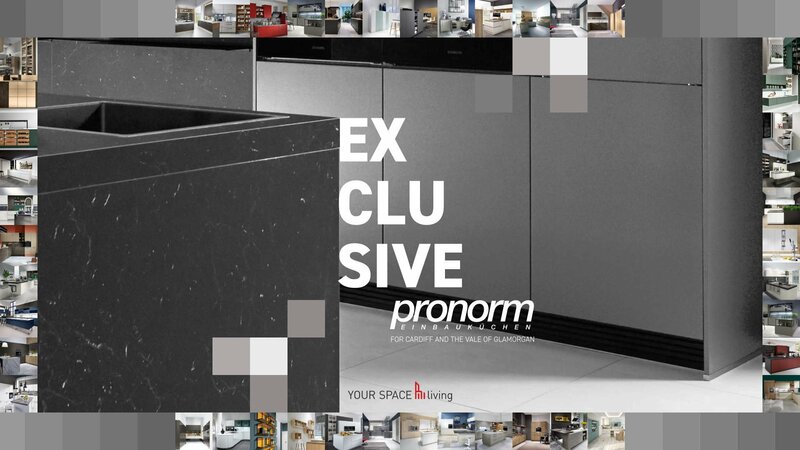 Organise to visit their former clients to see the quality of finish for yourself. When I advise people to do this, they often put up a barrier. They don’t want to contact former clients because they feel uneasy, they feel like they are intruding. My view is that you need to banish those feelings. You are about to embark on an expensive project that will have a huge impact on your life. 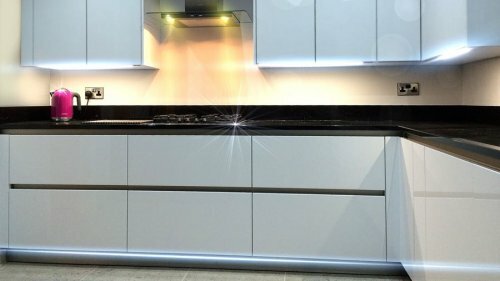 You’ll feel more ‘uneasy’ living with a kitchen disaster. This kind of research is vital to the success of your project. Failure to do this will be your biggest regret if things start to go wrong. Once you find a tradesman you like the look of, you’ll need to know how much they’re going to cost. Make sure that any price estimates are realistic. I’ve recently experienced situations where people have questioned my pricing when compared to other quotes. It soon became apparent that my competitor had under priced the estimate in order to get the job. They leave things out, knowing full well that the client will be expected to pay additional charges when it came to the final evaluation. A tradesperson will have no problem putting forward a solid argument for additional charges at the end of the project. These additions are often caused by ‘unforeseen’ situations or additional client requests that weren’t agreed in advance. The best way to get an accurate estimate is to get several from different tradesmen or companies. Then you can attempt to compare ‘like for like’. Look out for things like “Provisional cost of £250.00 for electrical work”. That’s too vague. You need to know what exactly is being done for that £250.00 The word ‘estimate’ doesn't mean fuzzy. Will that £250.00 include chasing out walls and making good? Will it include all of the spotlights you need? Will it include a lighting plan? Are the sockets plastic or brushed chrome? It helps to have a solid plan in place before you start your search for a tradesperson. The more focussed you plan is, the more detailed you can expect your estimate to be. In fact you could actually be be in a position to ask for a quotation, which is a far more accurate document than an estimate. Once you have the details you’ll have a better chance of making ‘like for like’ comparisons. In my situation, when a potential client comes back to me with a vastly different quote comparison, it soon becomes clear that the other estimate is not ‘like for like’. This level of detail isn’t necessary when you are, for example, replacing a sink washer or a toilet cistern. 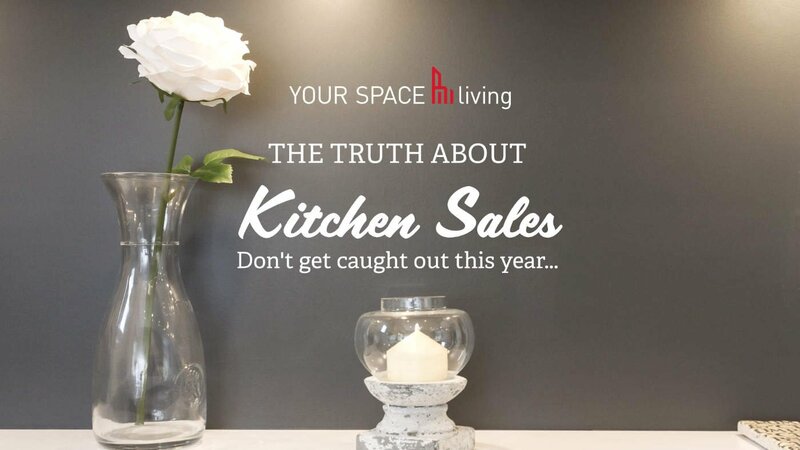 But when you are taking on a home renovation project that could include literally hundreds of components and many man hours to complete, you need to know where you stand before you start so you’re not hit with crippling unforeseen costs. 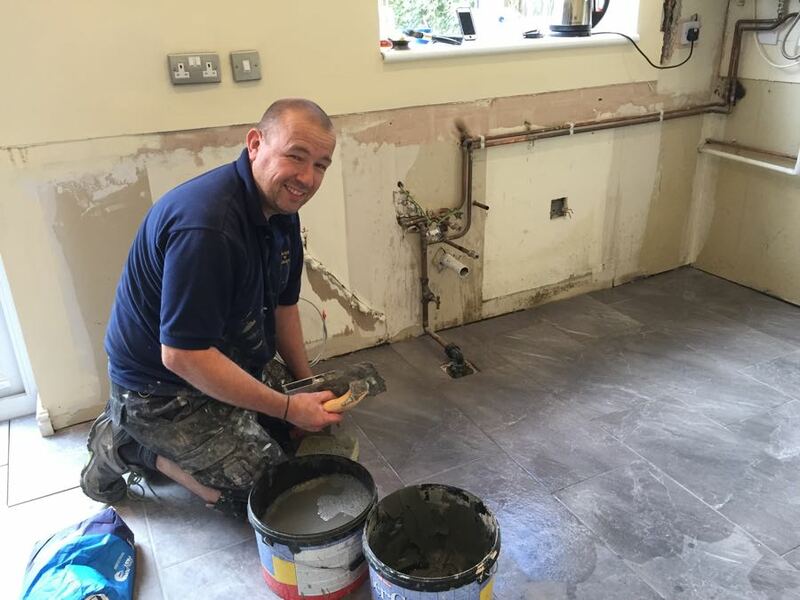 The range of work that a tradesperson can do within their field is often extremely varied. Very few trades people niche down. For example a plumber could be fixing a toilet on Monday and installing underfloor heating on Tuesday. I’ve worked with many plumbers over the years and I’d let anyone of them fix my loo. But there’s only one or two who I would trust with an underfloor heating project, it’s a totally different ball game. So make sure that your tradesperson has the relevant expertise and plenty of experience, as well as the necessary certification. Ask how long they have been trading. Longevity can be an important factor when it comes to areas like building work. A builder just starting out in his own company may have the work experience but do they know how to manage a project whilst running their new company? Running a building firm takes a while to get right. Finding a firm that already has it’s own systems in place would be a wise move. Costs and delays can spiral out of control if you don’t have someone keeping hold of the reigns. Your builder should also be insured against any damage to your property as well as public liability in case of an accident. If you are considering a builder who’s a limited company, use a website such as www.companycheck.co.uk to establish how long they’ve been trading. Whilst you're there, it would be wise to look at how many companies the builder has owned. We’ve all heard the horror stories of a builder going bust on Friday and starting a new company on Monday. Don’t fall victim to that. Check that your tradesperson is a member of any organisation whose logo is listed on their website or marketing material. It is an offence to falsely claim affiliations but the un-reputable businesses will take the risk. It’s true that many trade organisations are totally pointless but to use their logos falsely is downright dishonest. Whilst you’re checking membership also check their references, and again where possible, go to see the work they’ve undertaken. Always get the full details of the project in writing, this should include start and completion dates, safety, catering, lavatory arrangements, security, hours of work, cleaning up and most importantly the costs of work and materials as well as a detailed payment plan. Essentially you need a contract and a schedule of works. I was asked to work on a project a few months ago. My role was purely for the kitchen installation. I had my suspicions that the structural work carried out by the project manager’s builder had not been completed to code. 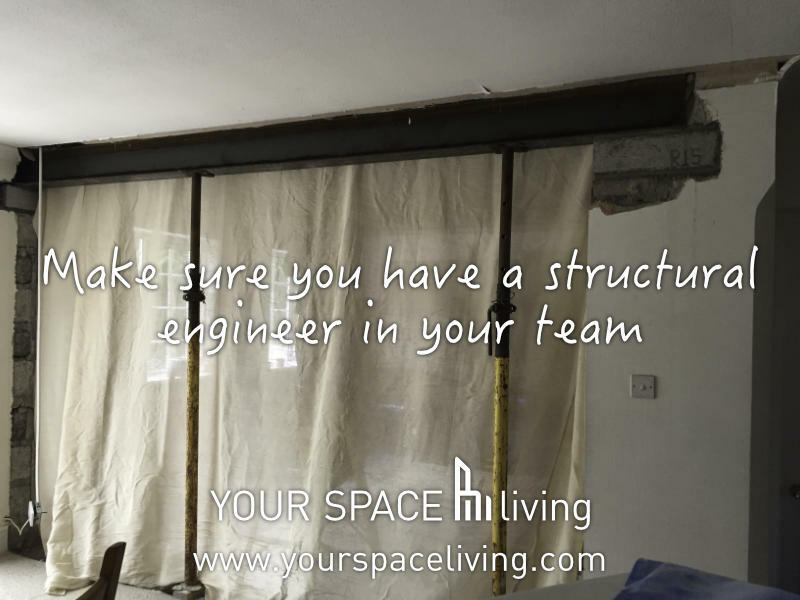 I would strongly advise that you specify that a building inspector has certified all structural work by a structural engineer in accordance with your building regulations officer. That way you’ll know the work in your home has been carried out correctly and your home is safe for you and your family. Please don’t be swayed by deals, a good tradesperson is worth their weight in gold and will charge you a realistic and fair price for the job. It is essential that you clarify and agree payments in writing. Professionals will not be asking for upfront payments or cash deposits. Payments should be made in stages as the work progresses. After the work is completed to your satisfaction, you’ll soon forget about any of the ‘deals’ you were offered before you started. If you chose your team correctly you’ll only remember how smoothly it all went and how happy you are with the finish. 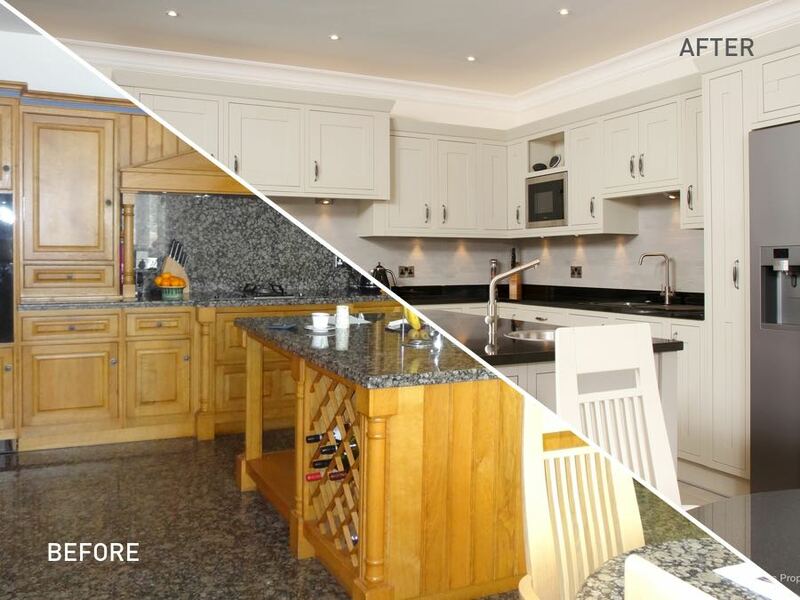 Managing a home renovation or new kitchen project takes skill and years of experience. You need to understand every aspect of the project. You need to know when materials should be delivered, what trades are required and when. It’s also important to understand the certifications that are required to meet current building regulations. Don’t be left with a space you can’t live in. Don’t suffer a kitchen disaster. 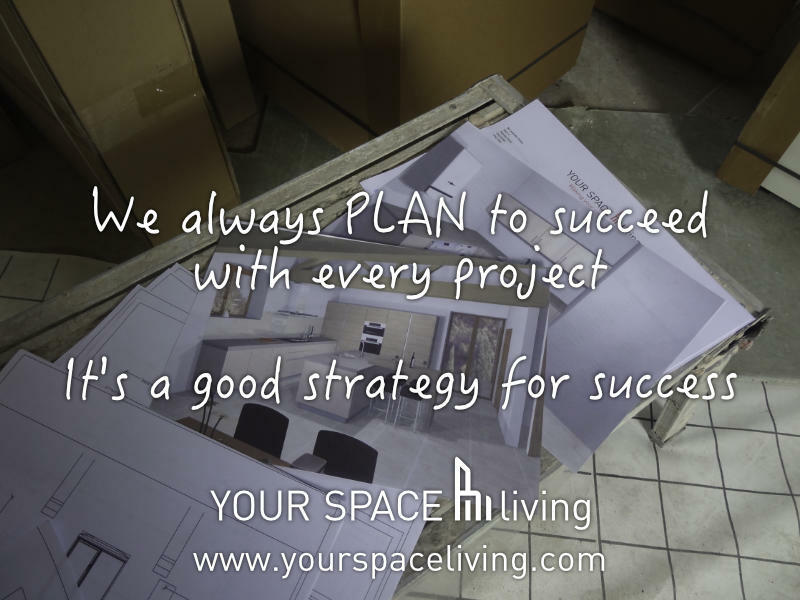 At Your Space Living we will manage every aspect of your project, from initial design, to schedules, costs, sourcing materials, all the way through to the man management and coordination of my talented team of professionals. My ethos isn’t just about getting a job done. It’s equally important to me that I complete the project to a standard that exceeds expectations. 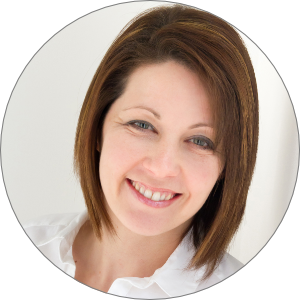 If you’re up for finding and managing your own team, I hope this post has proved helpful. If you’ve read this and thought “there’s more to this home renovation lark than I thought!”, you might want to find someone with a great team already in place. If that’s the case, I look forward to hearing from you soon!